I live in Texas where summer means 100-degree days and 80-degree nights. 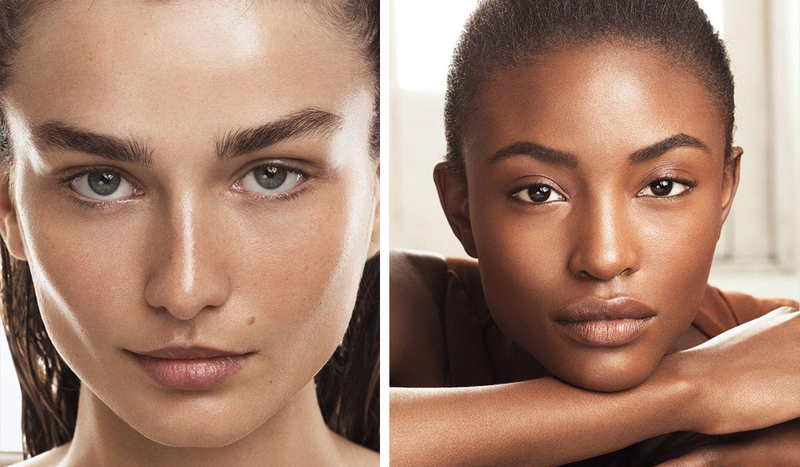 It’s because of this that I’ve become a connoisseur of tinted moisturizers, BB creams, and CC creams – if it has a tint and some SPF, I’m into it. 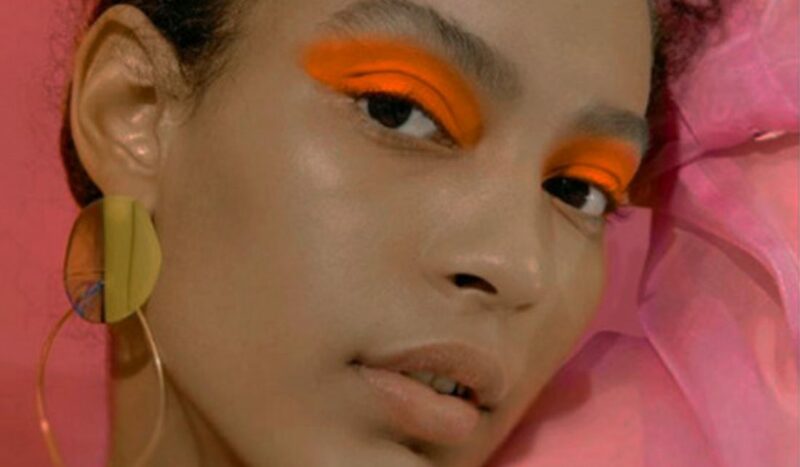 You don’t need to live in the Deep South to appreciate these formulas, though – any woman who wants a quick morning routine or an easy way to incorporate SPF can benefit from ditching the foundation and using a lighter alternative. 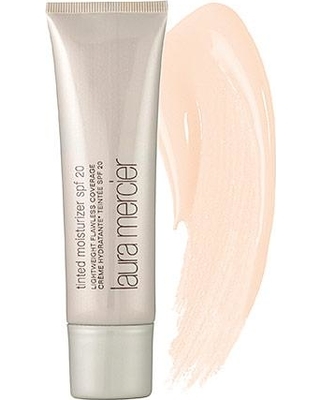 To help get you started, I’ve compiled a list of the best tinted moisturizers on the market, ranging from full coverage to lightweight. Not only does IT Cosmetics Your Skin but Better™ CC+ Cream come with an SPF 50, it’s also infused with an anti-aging serum which has “hydrolyzed collagen, peptides, niacin, hyaluronic acid, vitamins, and antioxidants” all of which are ingredients that encourage hydration. The result is a paraben-free formula with coverage so good – you just might ditch your foundation for good. With an SPF of 45 the Premium Beauty Balm by Dr. Jart+ not only helps to protect skin, but it helps camouflage imperfections and color correct. Originally crafted in South Korea, Dr. Jart was one of the first to introduce Beauty Balm’s to the western market. If you are looking for a foundation alternative that works on all skin tones and is matte enough to skip powder, then this is the balm for you. 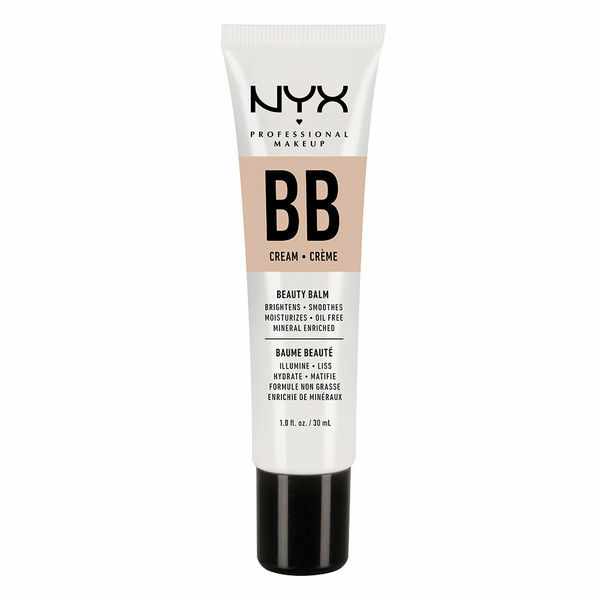 For the fiscally responsible who still want lightweight coverage, there is the BB Cream by NYX Cosmetics. For just $13 dollars NYX offers a mineral BB Cream that rivals its pricier competitors. 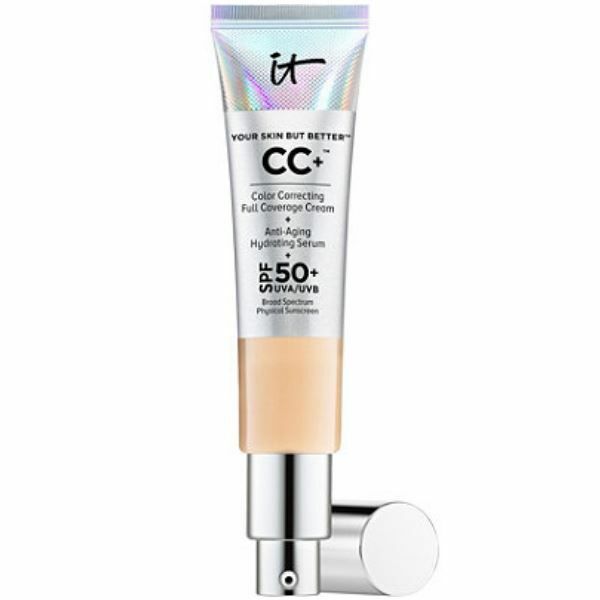 Although it does not contain SPF, it does have a multipurpose in that in can be used both alone and as a primer underneath mineral makeup. If you’re in need of a hydrating alternative to foundation but don’t want to break the bank, then this is the formula for you. 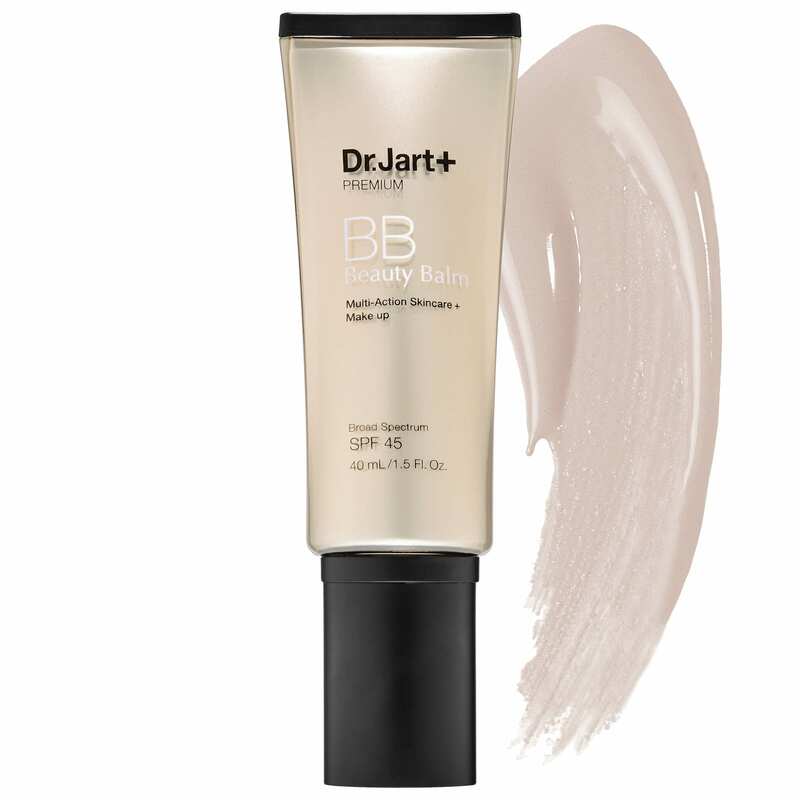 If natural and organic products are what you’re into – this is the BB Cream for you. Coola Rōsilliance™ Organic BB+ Cream has an SPF of 30 and boasts that it is “formulated with 70 percent organic ingredients.” Bonus: this BB cream is also hypoallergenic, vegan, and cruelty-free, and get this: its water resistant for up to 80 minutes! Which means that if you live an active lifestyle (or simply live in Texas like me) this will hold up against sweat and long days in the pool. When you want to wear something but not too much, that’s where these formulas come in. 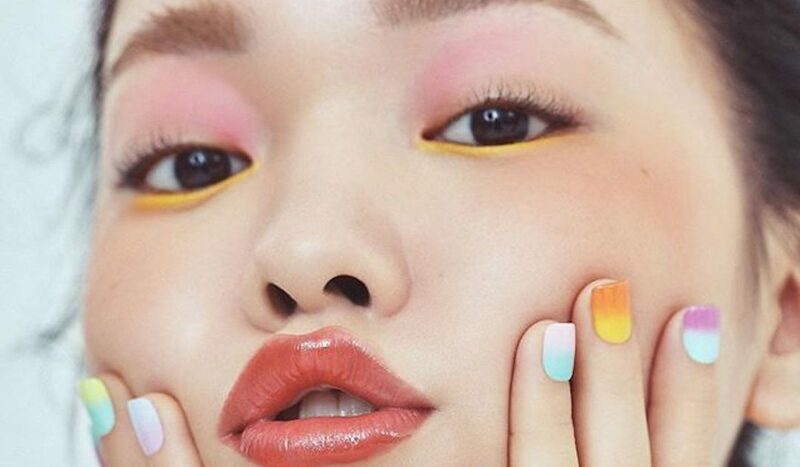 The best part about using a BB Cream, CC Cream, or tinted moisturizer like the ones listed above is that so many of them also come with SPF included – meaning that taking care of your skin isn’t even an extra thought. Combine that with the ease of application and there’s really no reason to not give them a shot. 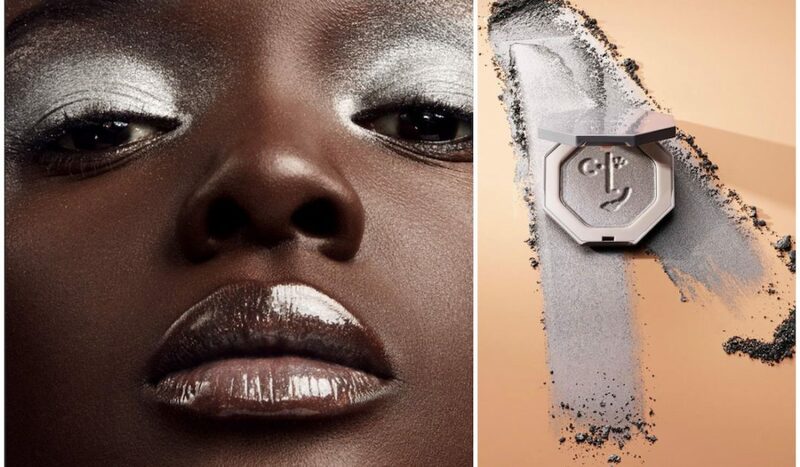 Regardless of your skin type or preference of coverage – I hope that this list makes you reconsider foundation, and I hope it proves that there is a foundation alternative for you.